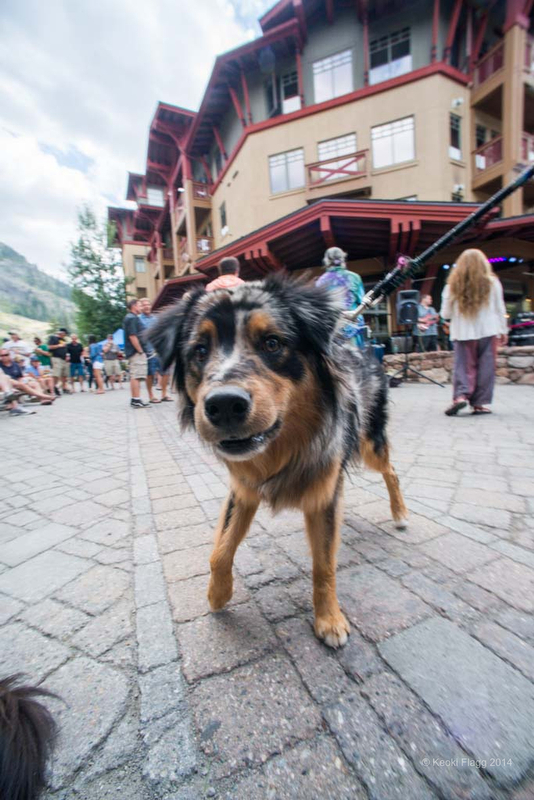 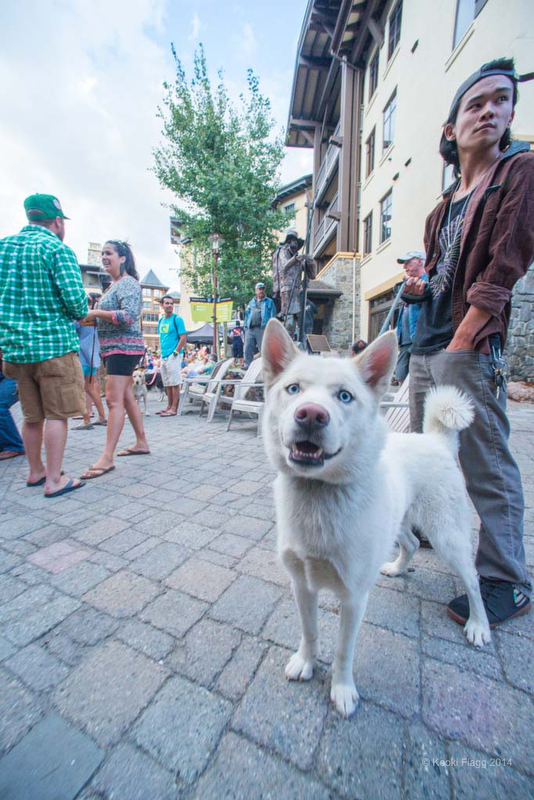 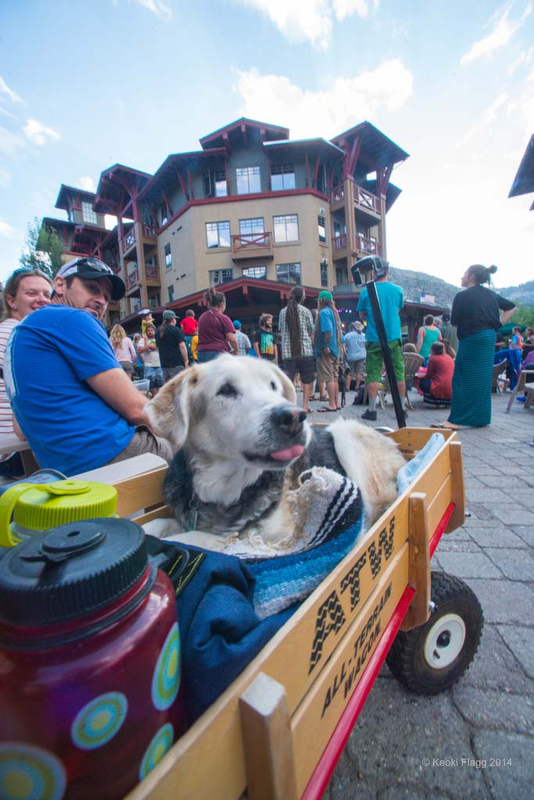 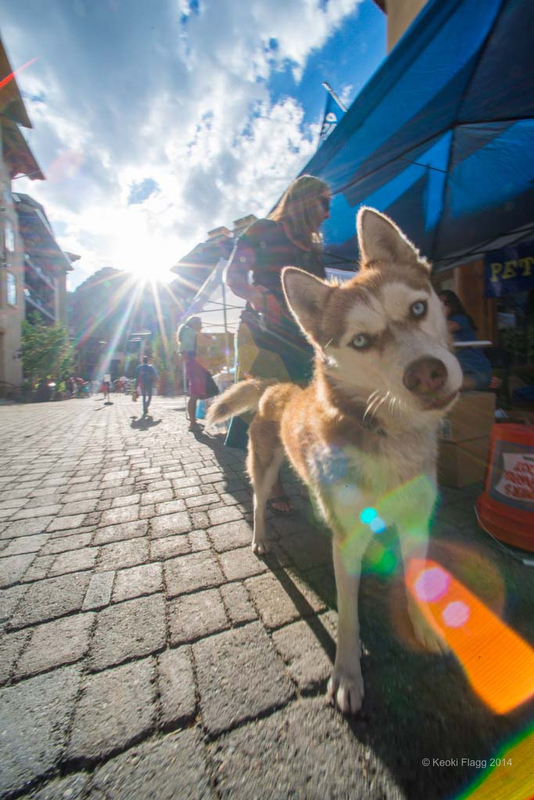 This Year’s Peaks and Paws Festival was as fun as ever. 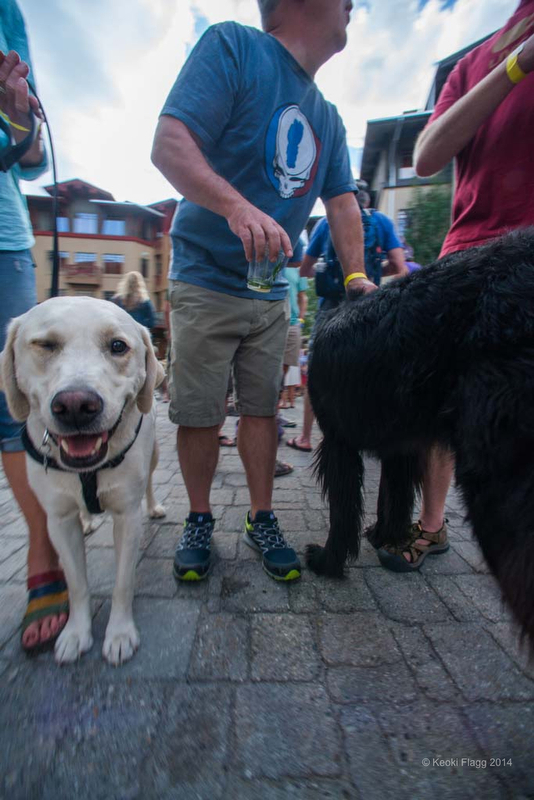 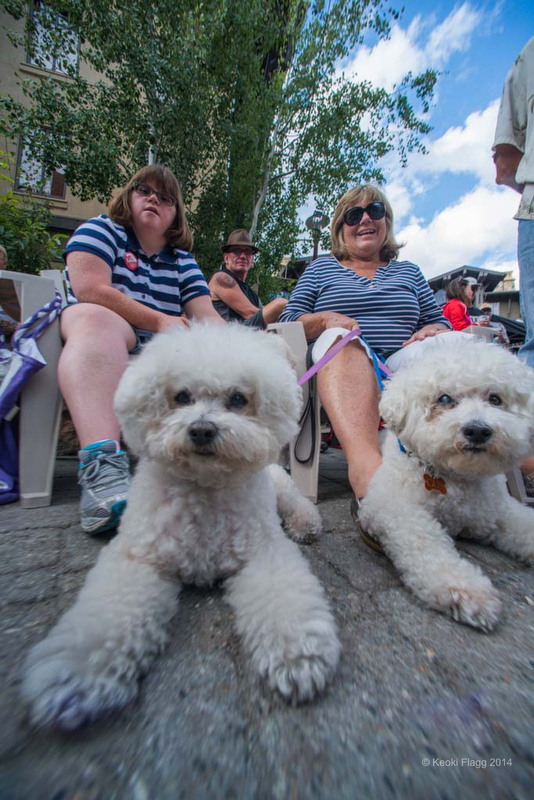 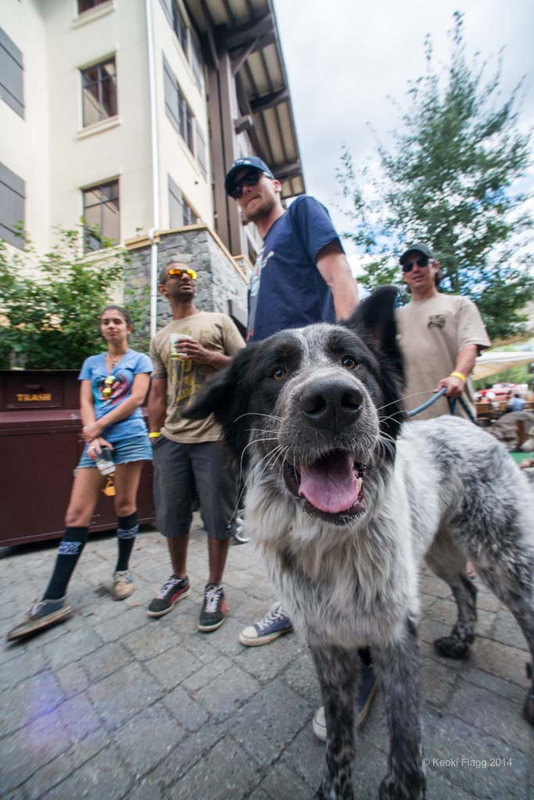 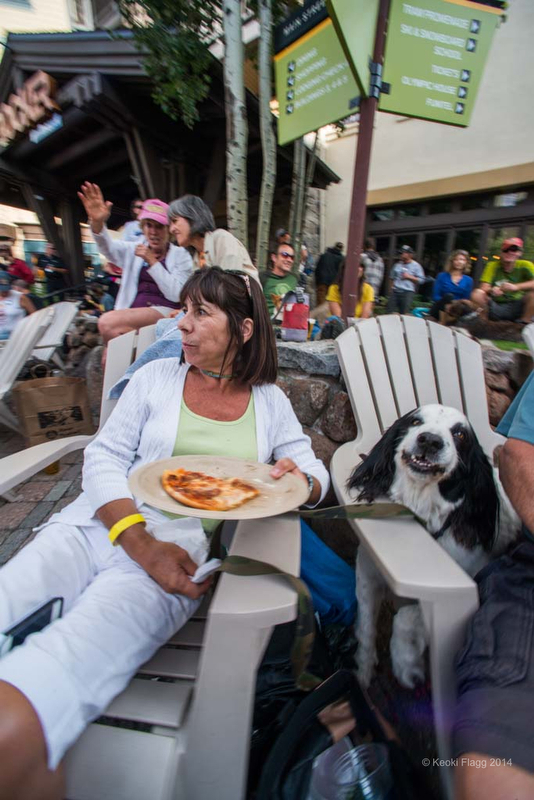 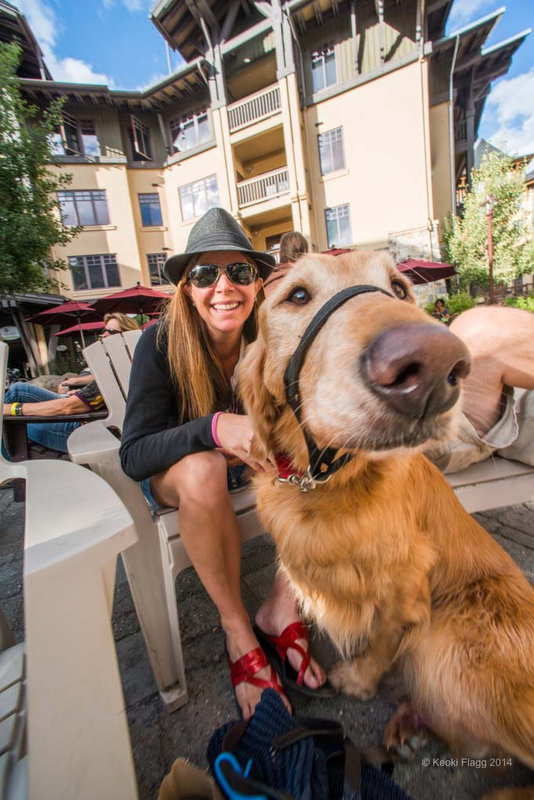 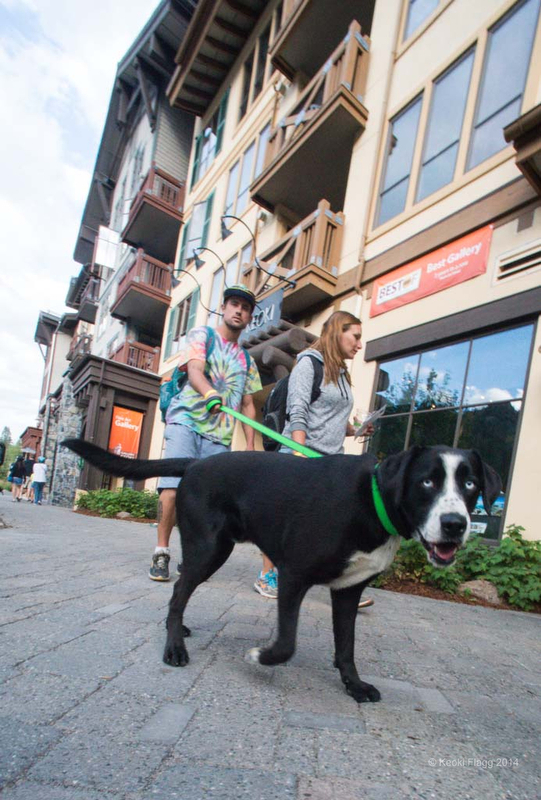 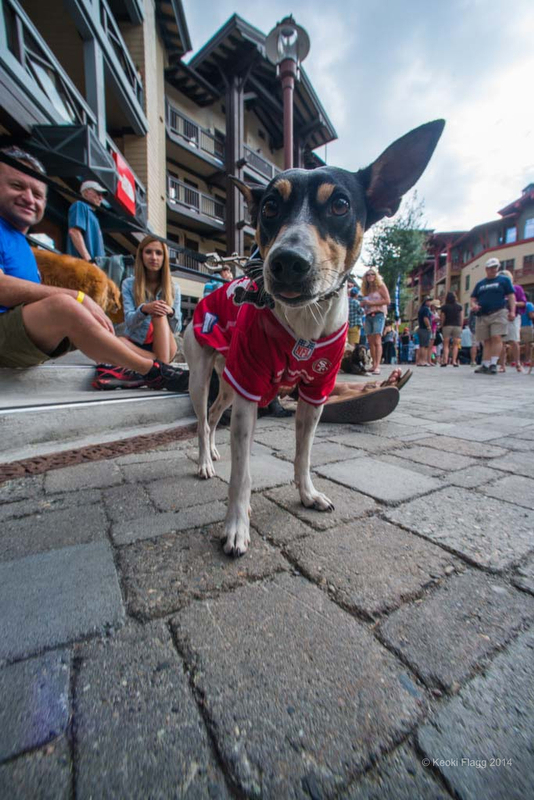 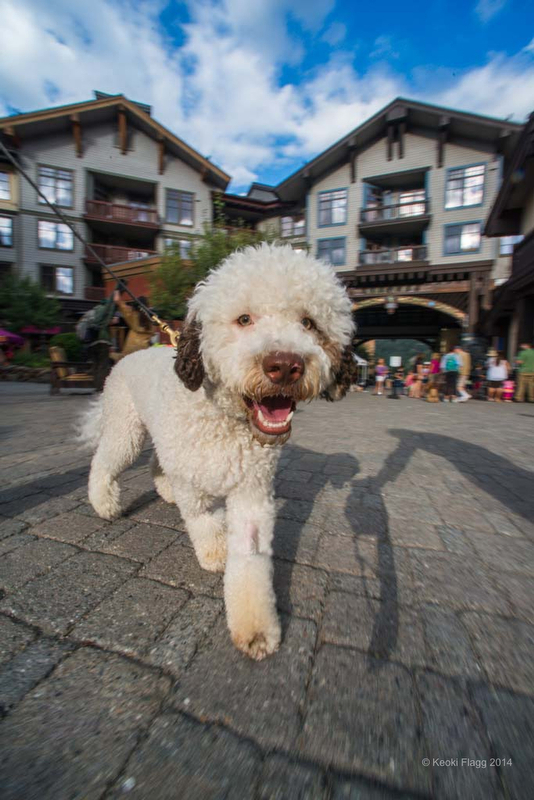 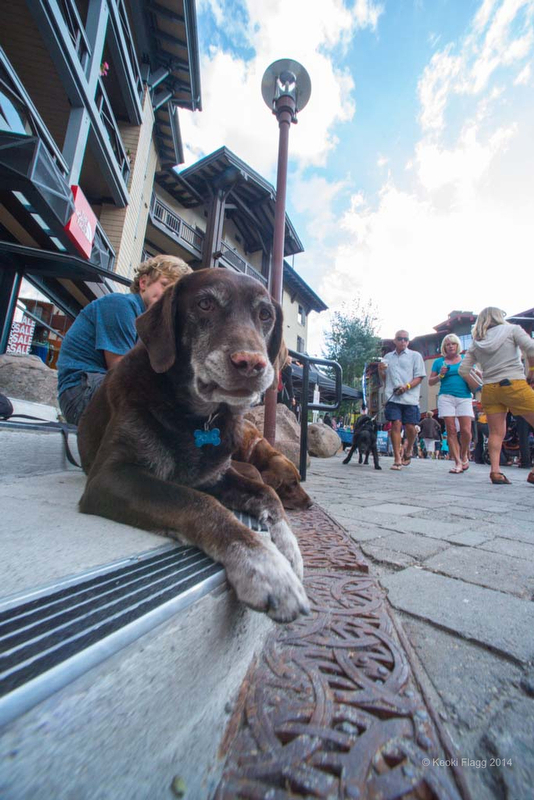 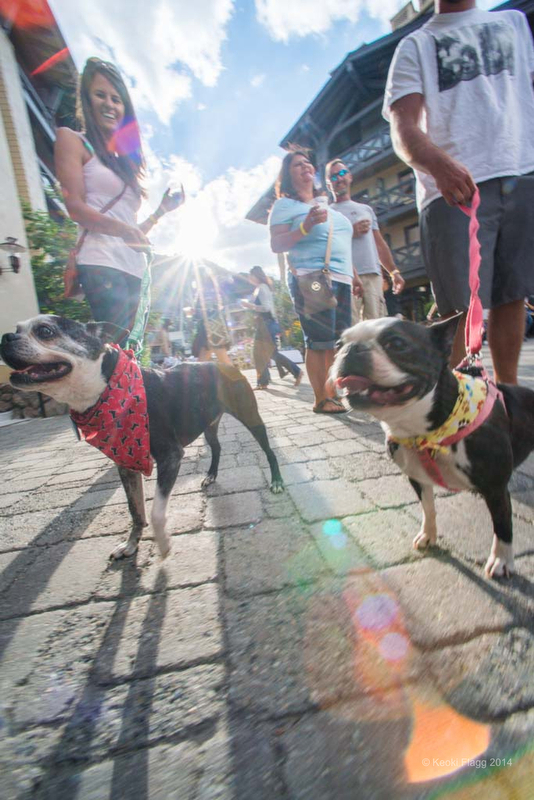 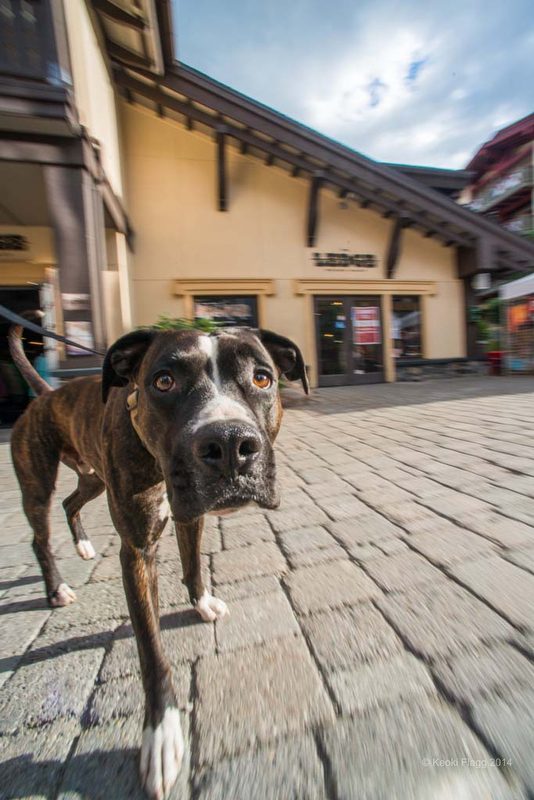 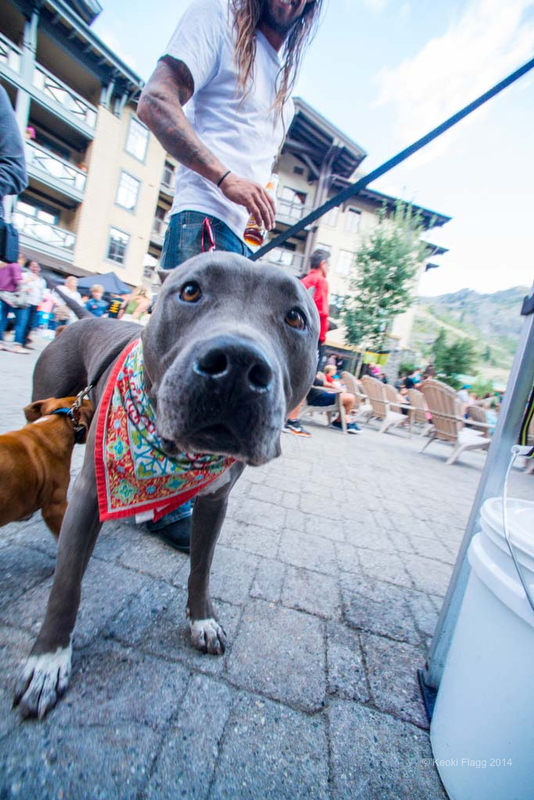 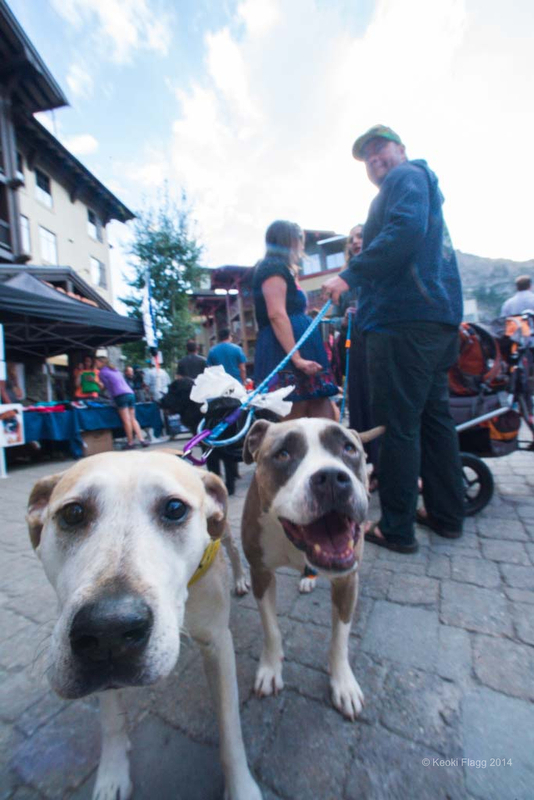 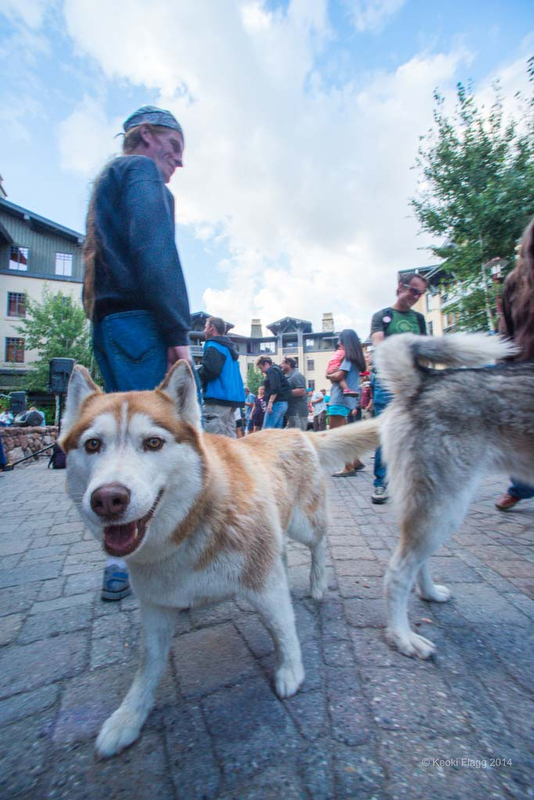 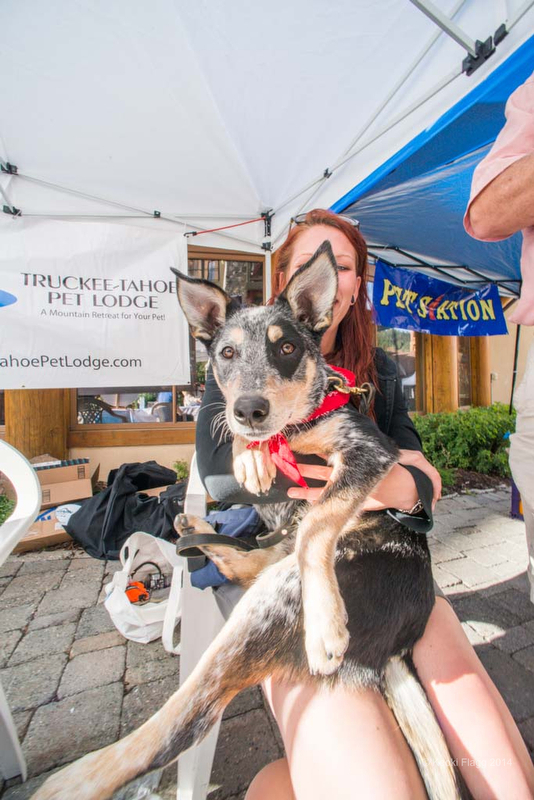 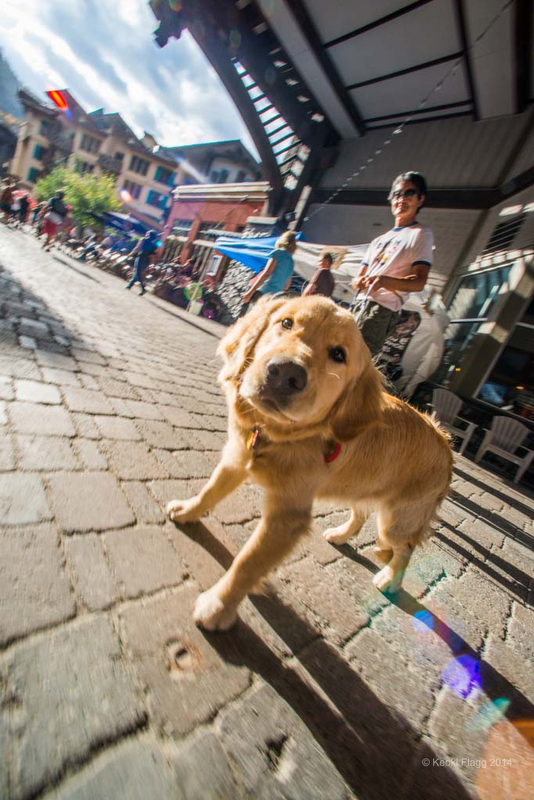 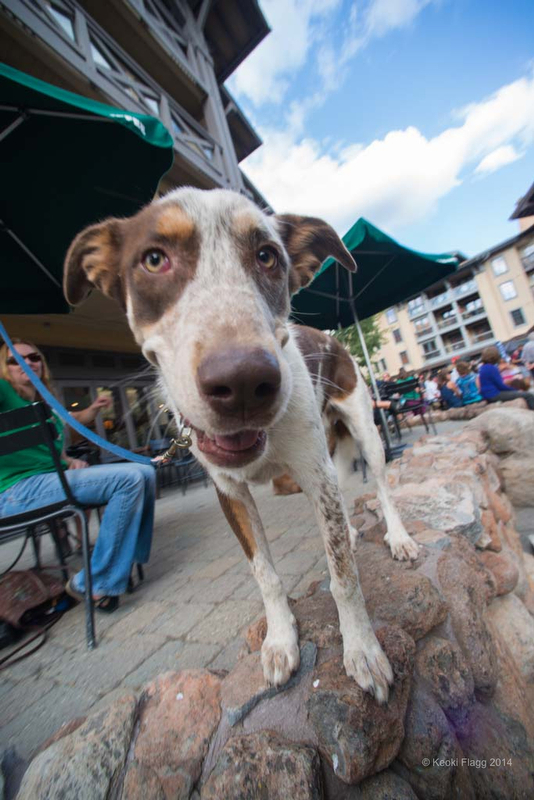 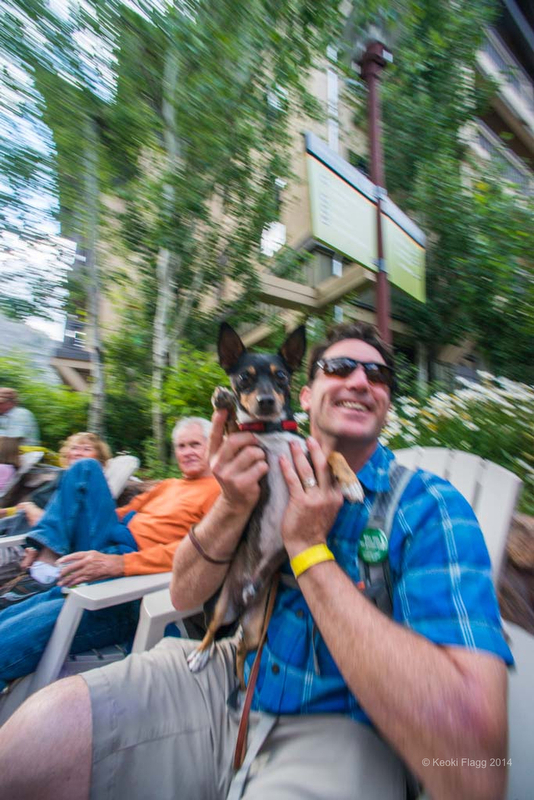 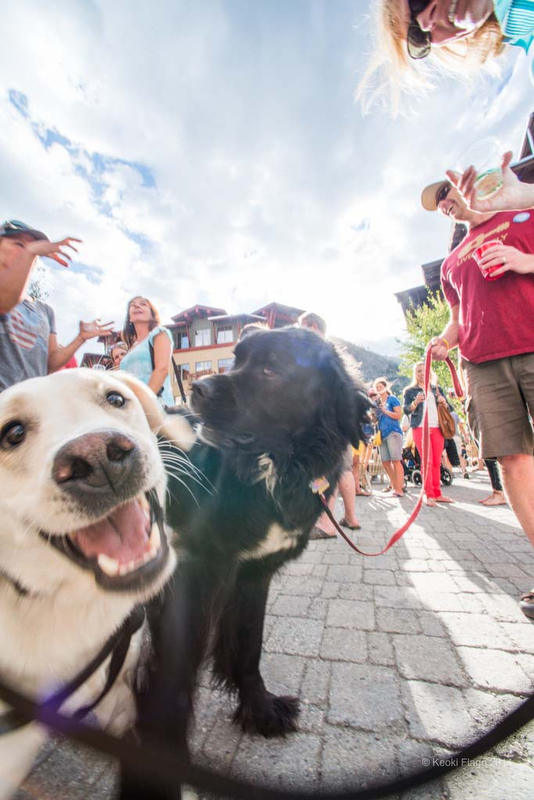 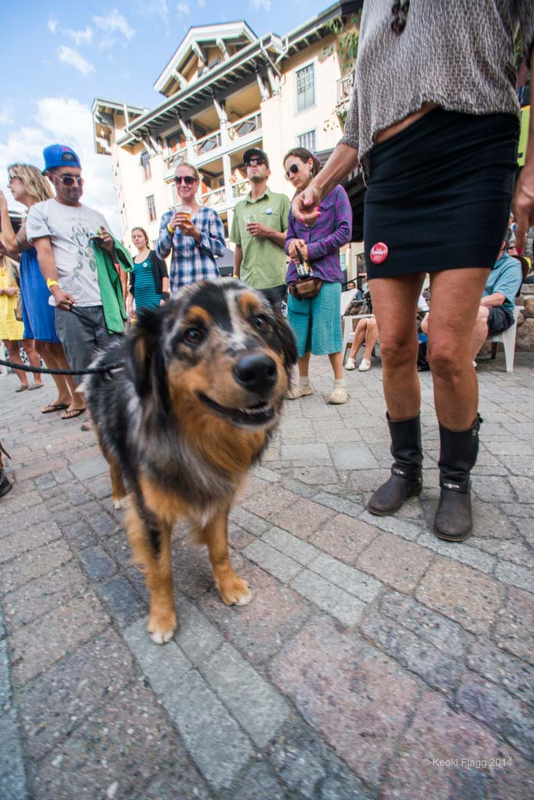 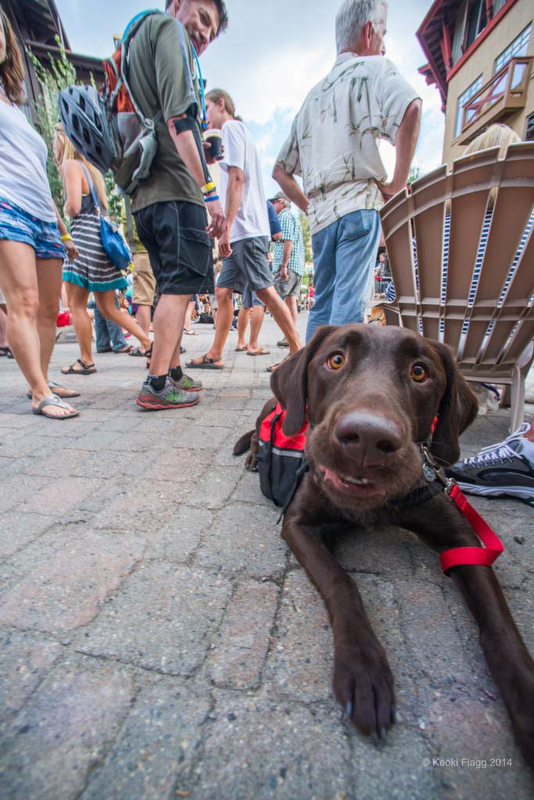 Our four footed friends came out in mass to celebrate yet another amazing sunny summer day in Tahoe. 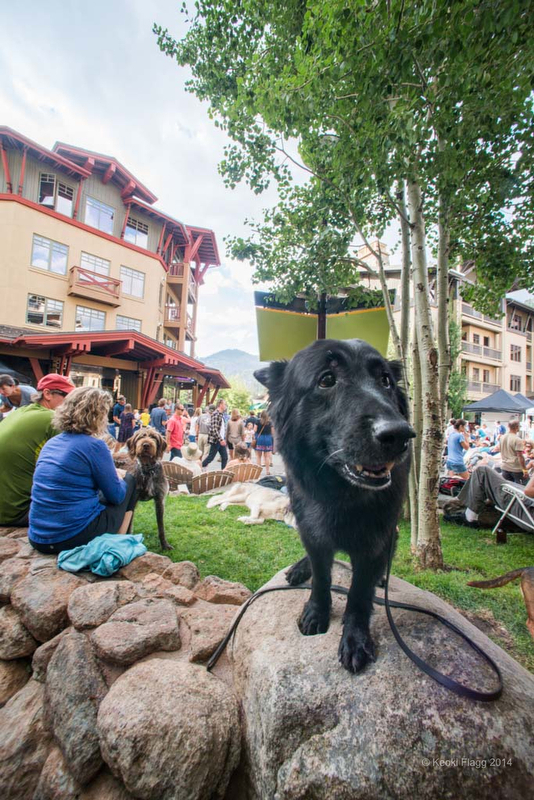 Smiles, wagging tails and beautiful barks filled the air…bringing out the dog in us all! 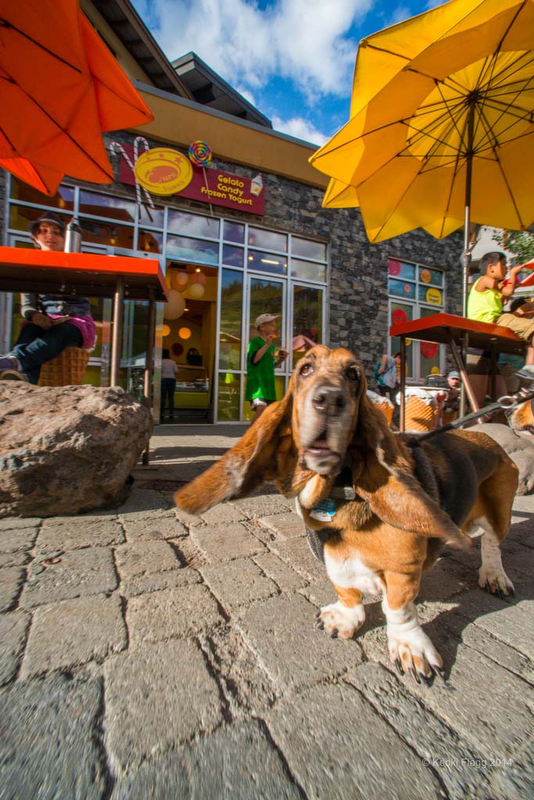 I spent the day at there level on all fours being a dog. 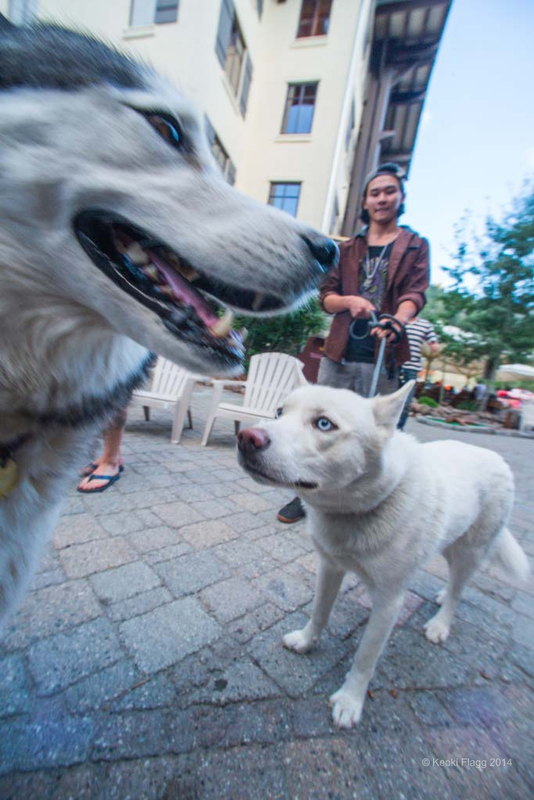 Nothing like our beautiful beasts to remind us how to be human.